The issue of what were legal high drugs is nothing new and their dangerous side effects were also evident. As long ago as 2010, I met synthetic drug users in north Dublin city, who were injecting headshop drugs in to their arms and legs. One man, a former heroin addict, claimed he couldn’t stop using the then legal highs, even though he showed me visible purple puss-filled sores where he had injected drugs. At that time drugs he was consuming were legal in headshops across Ireland. But the Government had to realise how addictive and even dangerous some of these drugs were – because soon after they were banned and headshops closed nationwide. 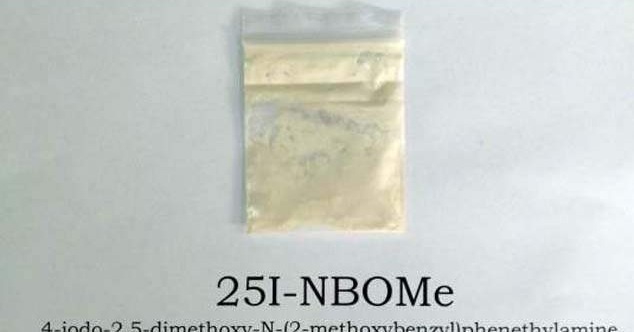 Alex Ryan, 18, fell victim to one of these drugs and died over the weekend – after reportedly snorting the drug ‘N-bomb’ at a house party in Cork. 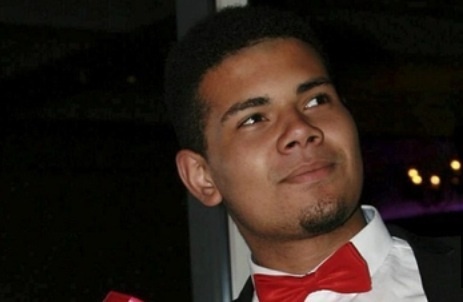 Alex Ryan, 18, tragically lost his life. Six young people were treated at hospital for taking the drug but it’s thought this teenager died because while the others swallowed it, he snorted the substance. 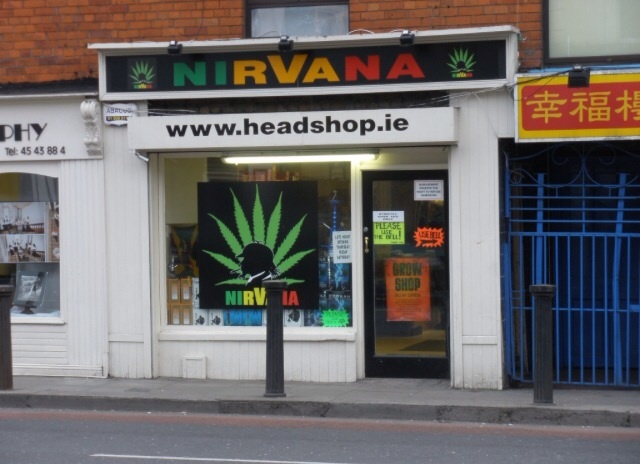 This problem has been bubbling however, under the surface of Ireland, since headshops opened. It is tragic one young man with his future ahead of him, has had to become a symbol of their danger. But this is not the first teenager to lose their life to drug use. In 1995 moral panic struck across the media and British society after Leah Betts, who had just turned 18, died after trying Ecstacy. Leah, from Essex, became a tragic poster girl for the just say no campaign. But Leah’s death did nothing to stop a flood of party loving teens and young people taking the drug every weekend. We recall the ’90s and many friends taking the drug – claiming there were no dangers whatsoever. Leah was somehow just an unfortunate accident, a mishap of sorts to them and her death certainly didn’t put a dampener on taking the drug. The moment that headshop stores were unveiled – a disturbing blot on the country’s landscape – queues on Friday and Saturday night were forming, full of young and not so young people aiming to escape. It can’t have been a coincidence that just as the economic collapse took hold, these shops, these substances, became a choice for many. Even people who’d never tried illegal drugs before were experimenting with these. After all back then, drugs like Spice and N-bomb were ‘legal’. But then another friend tells me now that legal highs had a worse effect on him than illegal drugs ever did. This friend had a reputation for getting high in his youth and though all grown up by the time the headshops came round, he, like many was tempted to try the-then legal substances. Back in 2010, the former heroin addict I spoke to in north Dublin city, told me just as the ban was about to come in place, that he felt he didn’t have much of a choice. “I am clean from heroin a year and that was very tough to get off. “It ruined my life. I lost everything. My home, my family, my girlfriend, my life. For me, it was very hard to understand how this man, in his 30s, could keep injecting the drug in to his body, despite the visible damage it was doing to him. The synthetic drug N-bomb has been proven to be lethal. He’d been to hospital several times after becoming sick after taking the synthetic drugs and he knew others who claimed they were also addicted and wore similar sores. “We don’t have anything and when you don’t have anything you want to get away from it,” he said. It seemed true – he didn’t have a lot – apart from a dingy one-bedroom flat near O’Connell Street and a dog, seemingly his only loyal companion. The dog never moved far from his owner and I couldn’t help feeling the pet must have been distressed when his master was out of it. In the UK – there has not yet been a blanket ban of legal highs – but this is expected soon. However, some of the drugs have been outlawed. This hasn’t, like Ireland, stopped the illegal trade though. Among the homeless community in Edinburgh, Ireland Today has learned of the popularity of the banned former headshop drugs among those on the streets. We have been informed by sources that a shop even sells the now outlawed substances under the counter. One homeless man told us: “A lot of the homeless are taking drugs that they were hooked on before and could get legally. “But when they were banned, it didn’t mean they stopped wanting them. “If anything it made people on the streets want them more. “They are really addicted and they have all kinds of horrible side-effects. I’ve seen people going on half mad. “I’m lucky, I don’t take anything – but I’ve not been homeless long. “I had a wife, a job, a house, but lost it all after suffering depression. “I wonder to myself, how much longer before I get so desperate to escape the cold, the anger and fear, I might take something. “I hope it never comes to that because you have to watch your back on the streets. Dr Chris Luke, emergency consultant at Cork University Hospital has warned that hospitals across Ireland are likely to see more young people coming to A&E suffering the after effects of the drugs in the wake of the death at the weekend. The drugs can be bought online very easily or on the streets. N-bomb is a controlled substance under the Misuse of Drugs Act, and copies the effects of LSD, and methamphetamine. One thing is for sure though – the more the substances are made seem dangerous, there will be some who will always see risk as a thrill, just as they did after Leah Betts’ death from Ecstacy. Detectives arrested a 29 year-old-man in the French’s Quay area of Cork’s southside on Tuesday for questioning about the supply of the drug.